Nothing gets the hype train going like ending the season on a high note. 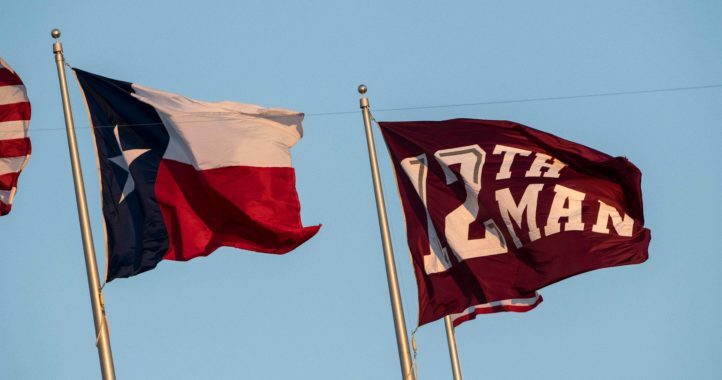 In the first season of the Jimbo Fisher era, Texas A&M ended 2018 with a four-game winning streak, including the seven-overtime thriller over LSU and a Gator Bowl thumping of NC State. 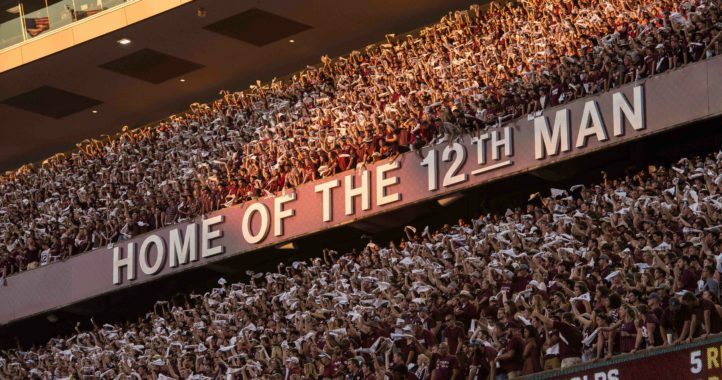 “Yessir, the Aggies are going to receive plenty of hype,” Fornelli writes. “They caught quite a bit last offseason as well when they hired Jimbo Fisher, but most of it was excitement and interest in the coaching change. Fisher isn’t the only SEC coach who will experience Year 2 hype. Fornelli notes Dan Mullen has Florida ahead of schedule and lists the Gators at No. 5. There’s a part of me that wonders if Mullen won too quickly in Gainesville, as fans likely would have been happy with an 8-4 regular season and a good bowl game. When you win 10 games, it tends to raise expectations, and that may not be a good thing for a team that will lose a few key players to the NFL. A team with one of the SEC’s more veteran coaches, Auburn, gets an honorable mention. More thoughts from Fornelli’s five hype leaders can be found in the full article here. Hasn’t TAMU been an SEC leader in hype since they arrived in the SEC? Im sure this time is different time. They got jimbo fisher who can win. But who knows might be the same as kevin sumlin. 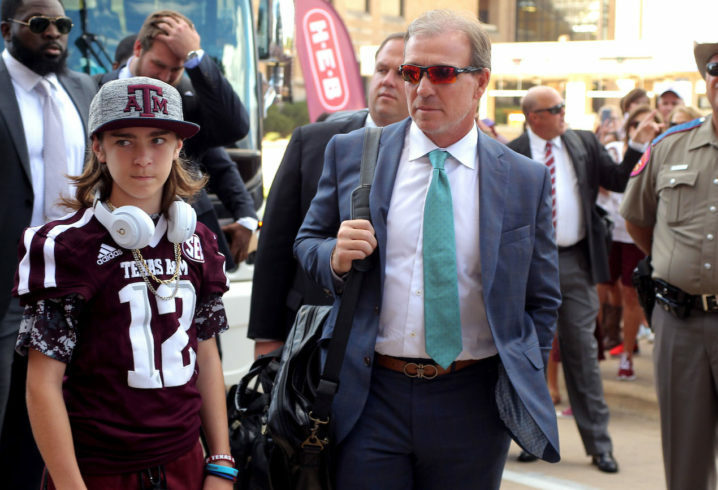 I have so many questions about the boy next to Jimbo in that picture. It’s no mystery. That is his son, Ethan. Jimbo tries to spend a lot of time with him. Google a bit and while you’re at it check out kidz1stfund. What a great story and cause. Best wishes for his son’s health in the future.